Genuine OEM Canon 0615B002, PG40 Black Ink Tank. They are designed to work in the Canon Fax JX200 printer/copier(s). 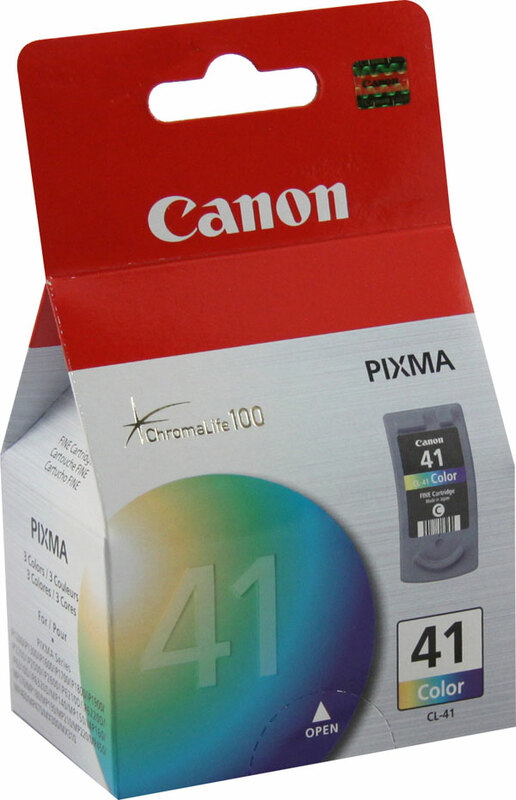 Genuine OEM Canon 0615B013, PG40 Black Inkjet Cartridge. (2 pk) They are designed to work in the Canon Fax JX200 printer/copier(s). 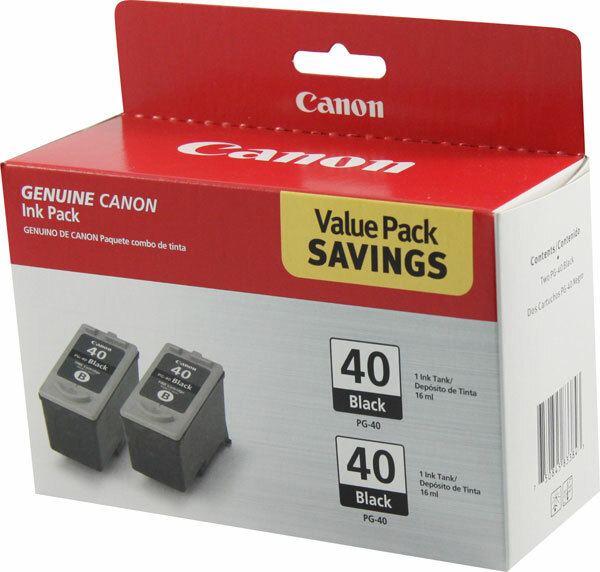 Genuine OEM Canon 0616B002, PG50 High Yield Black Inkjet Cartridge. They are designed to work in the Canon Fax JX200 printer/copier(s). Genuine OEM Canon 0617B002, CL41 Tri-Color Ink Tank. 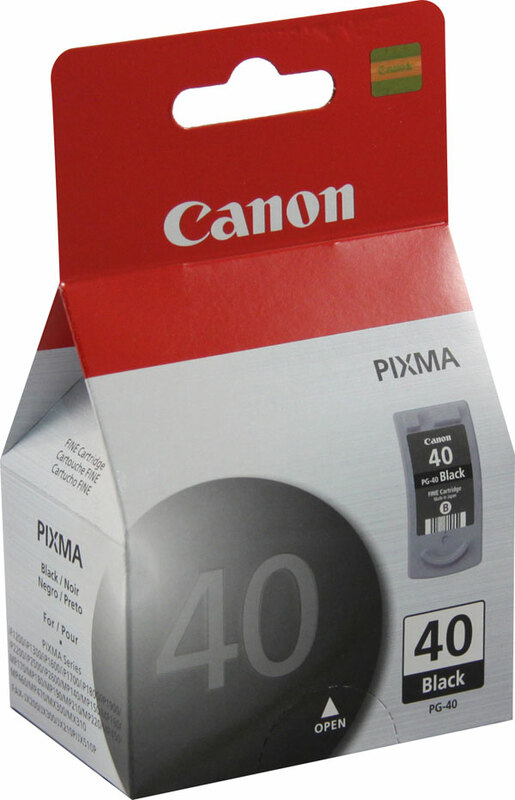 They are designed to work in the Canon PIXMA iP1300 printer/copier(s). 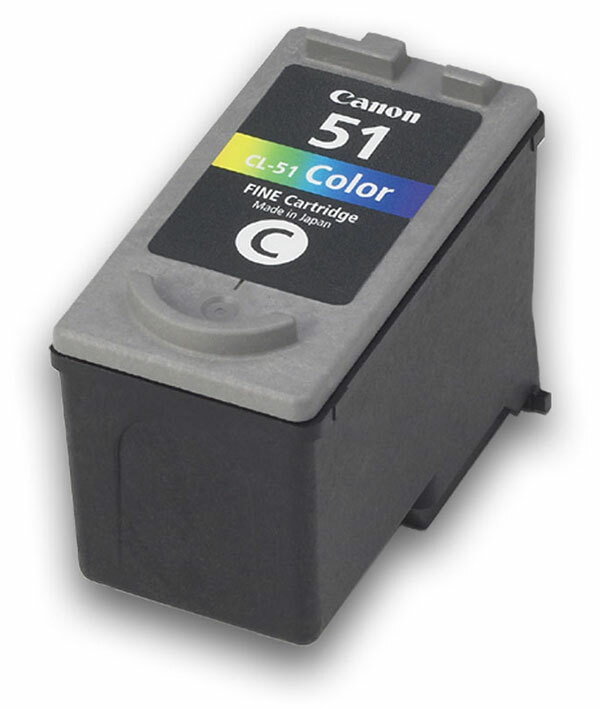 Genuine OEM Canon 0618B002, CL51 High Yield Tri-Color Inkjet Cartridge. 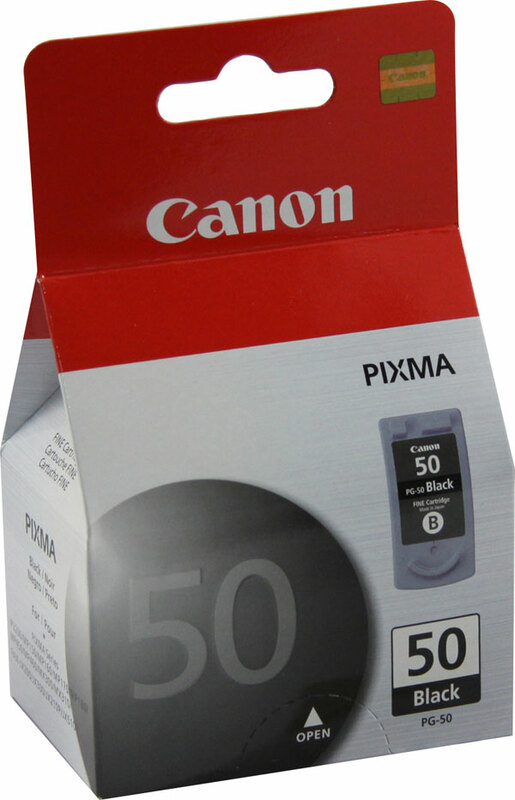 They are designed to work in the Canon PIXMA iP6210D printer/copier(s).